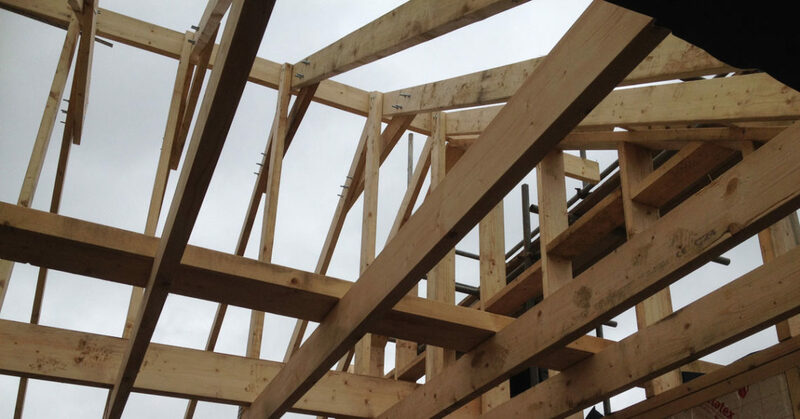 We created a timber framed extension along the flank wall of an existing timber framed house to create a self-contained living space for a disabled gentleman. 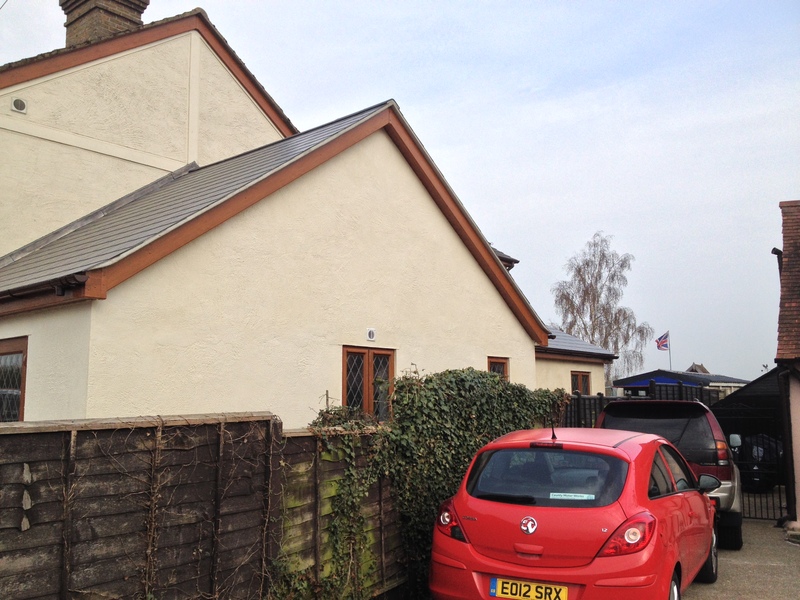 This included a kitchen, bedroom and bathroom, as well as additional utility space for the existing kitchen. 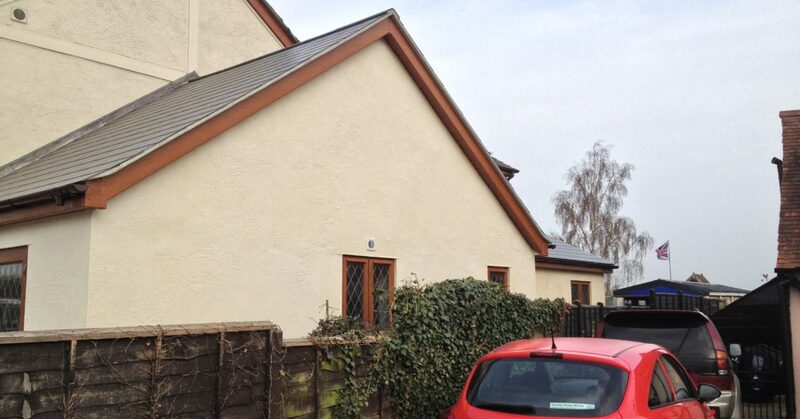 The external walls were finished with a tradional pig-hair render!